First Look At The New Hellboy! 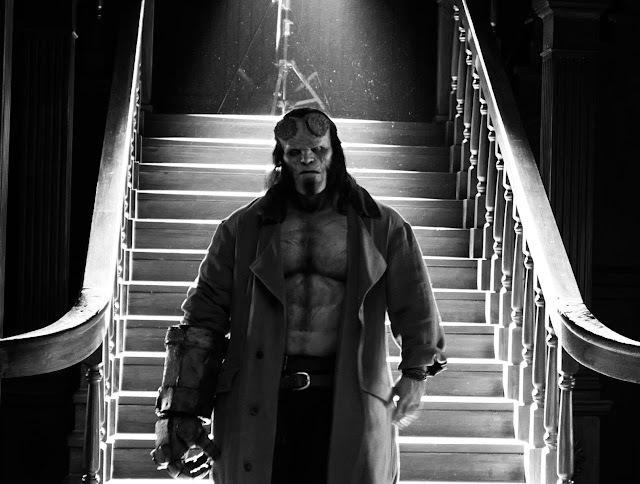 Your first look at David Harbour as the new Hellboy is here in two images! 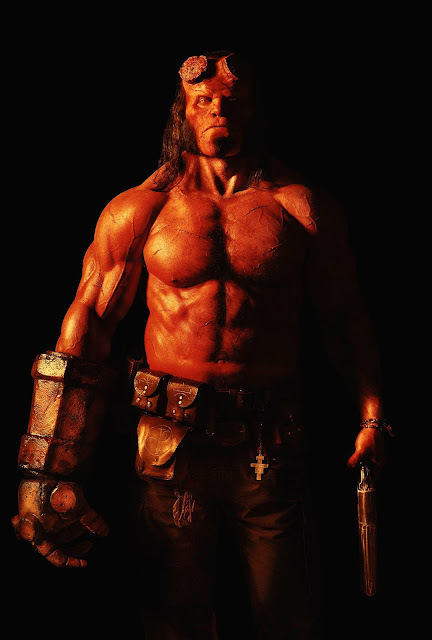 Harbour will play Hellboy in the R rated reboot 'Hellboy: Rise of the Blood Queen' directed by Neil Marshall. Along with David Harbour the film stars Ian McShane as Professor Trevor Bruttenholm (aka Professor Broom), Milla Jovovich as villain the Blood Queen, Sasha Lane as Alice Monaghan, Penelope Mitchell will play elder witch Ganeida, and Daniel Dae Kim is set to play Major Ben Daimio.